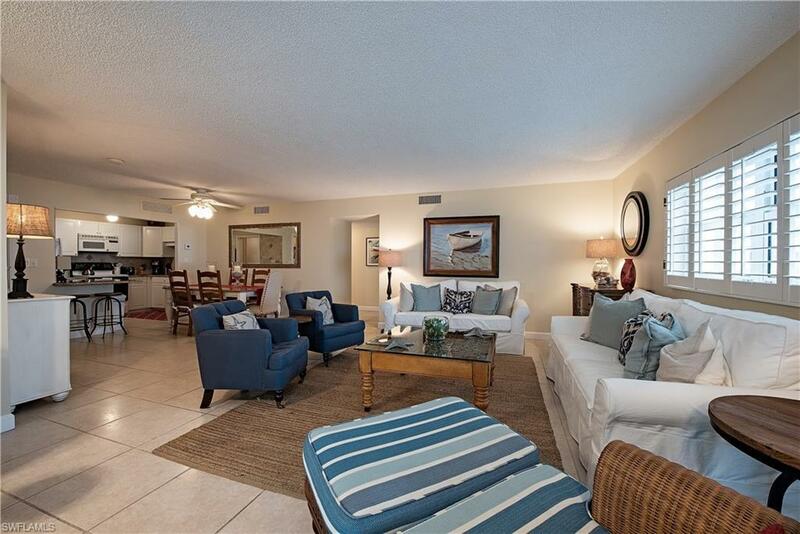 SOUTH OF DOCTORS PASS - Welcome to The Diplomat Club - If you are looking for fabulous living on the Gulf, look no further. 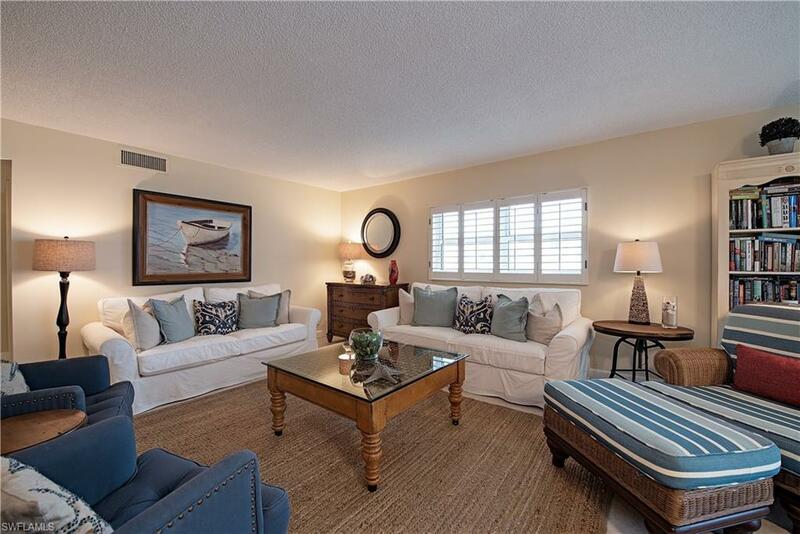 This fifth floor split bedroom condominium offers south and south/west views of the Gulf. 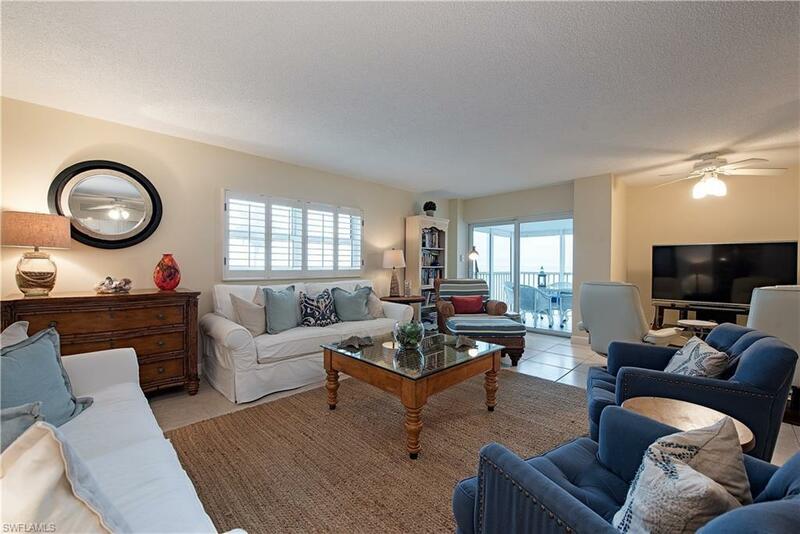 You will have an unobstructed views toward the Naples Pier from both your living room and lanai. The Diplomat Club offers a very large patio and pool areas to sun yourself by. Take a few steps through the gate and you are now on one of the nicest beaches in the United States. Enjoy evening cocktails by the pool for the most unforgettable sunsets with your friends and new neighbors. 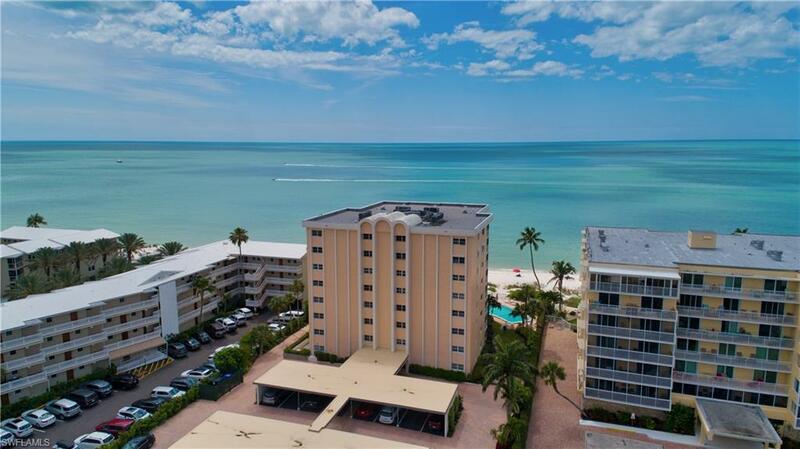 This is how Naples living was meant to be experienced!! !